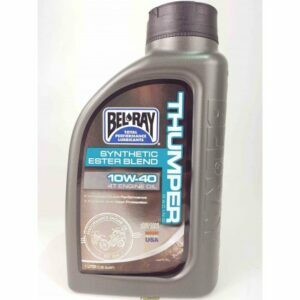 Bel-Ray® Gear Saver Transmission Oil is a gear oil that has been developed for the unique demands of all motorcycle transmissions equipped with wet clutches. 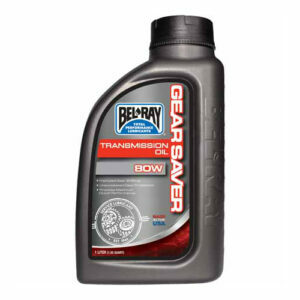 Bel-Ray Gear Saver Transmission Oil flows freely for better clutch cooling and provides positive clutch engagement for better starts and longer clutch life while protecting highly-loaded gears from wear, ensuring smooth shifts for more positive action. 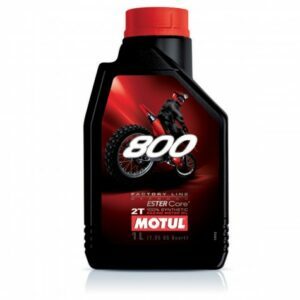 100% synthetic 2-Stroke lubricant. Ester Technology – Optimal power & protection. 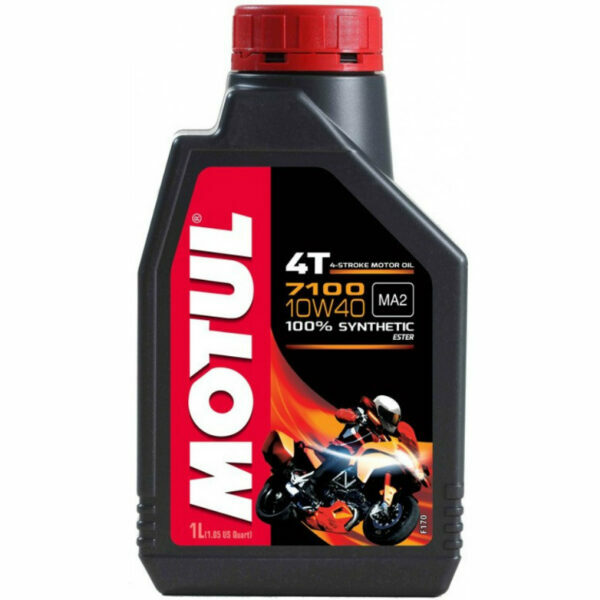 Specially developed for last generation of 2-Stroke engines: direct injection system or carburettor. 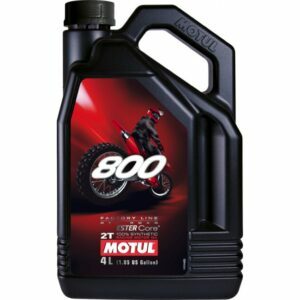 All types of Gasoline. Anti-smoke formula. 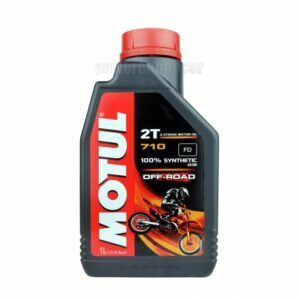 Suitable for oil injector systems or premix. 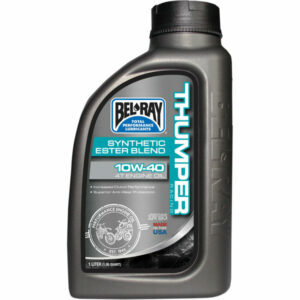 Suitable for catalytic converters.